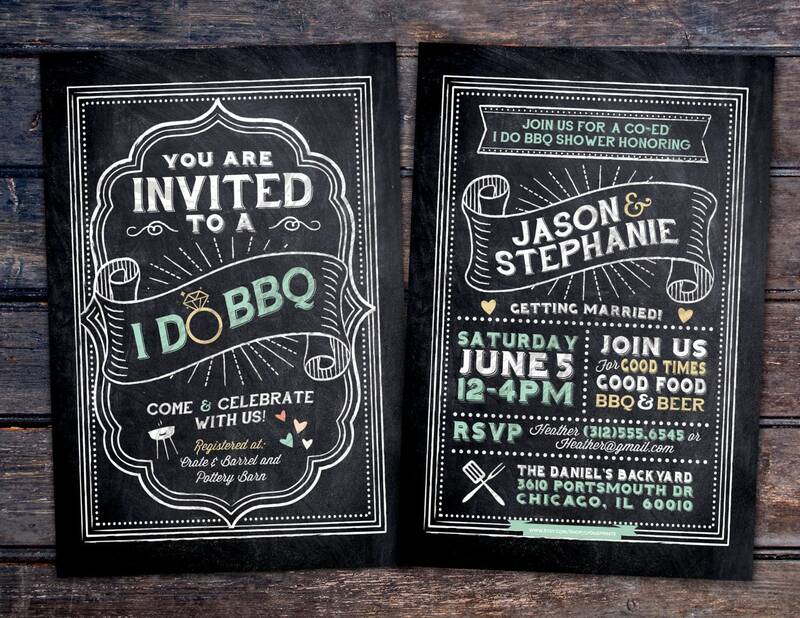 This I DO BBQ invitation is a fun way to welcome your friends to join in your celebration! • Please leave your party details in the notes section at check out. We can edit all of the text as long as the new text can fit the same layout.